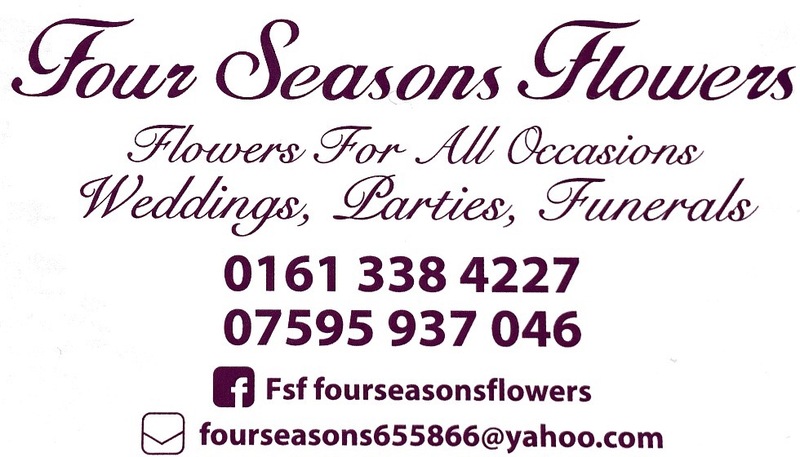 Tintwistle CC are pleased to confirm that Four Seasons Flowers have agreed to Gold Sponsorship for 2016. Look out for their sponsor board on the ground during the season. A huge thank you from everyone at TCC.